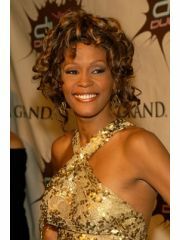 Whitney Houston dated Randall Cunningham in the past, but they broke up on September 10, 1987. Whitney Houston dated Randall Cunningham for 2.2 years. Whitney Houston is now deceased. 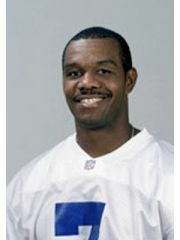 Where and/or how did Whitney Houston and Randall Cunningham meet? Why did Whitney Houston and Randall Cunningham break up?